Finding toilets App launched in Bangladesh. When you are staying outside finding a clean toilet can be scary. 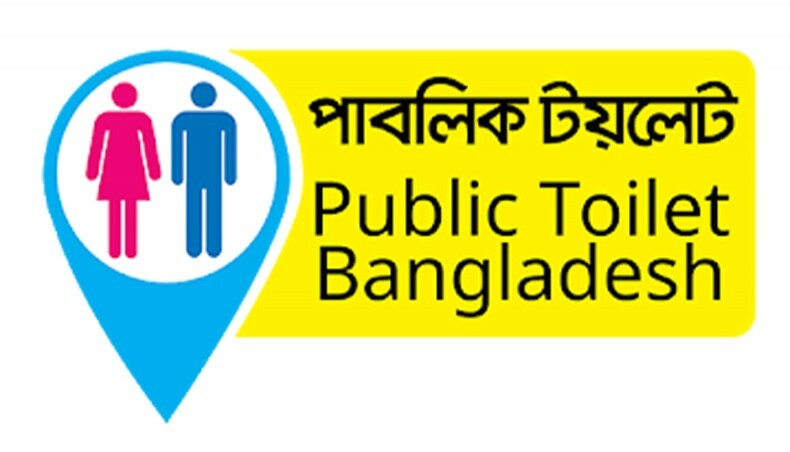 WaterAid launches ‘Public Toilet Bangladesh’ app covering major highways. 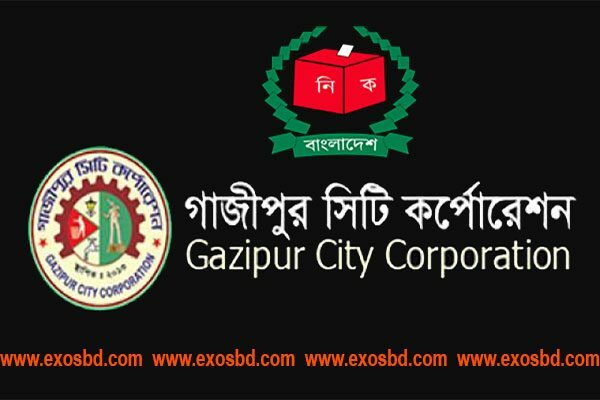 This becomes particularly stressful especially for women children and the elderly people who face the problem during long Eid vacation journey in Bangladesh. 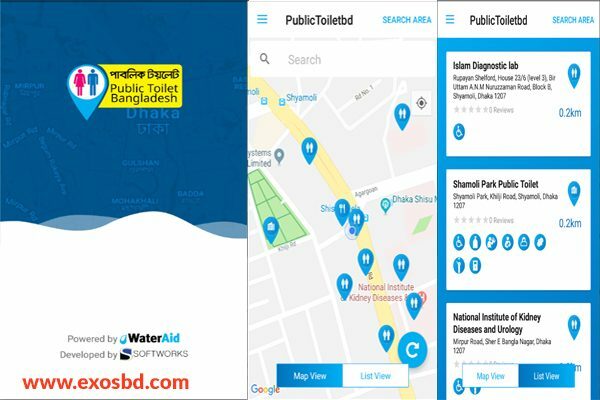 With Eid travels just around the corner, a ‘Public Toilet Bangladesh‘ app is now available for download in Play Store, providing toilet locations across four major highways and selected areas of Dhaka city based on a user’s GPS location or through direct searches, according to UNB. This app can be a saviour during the journey home! 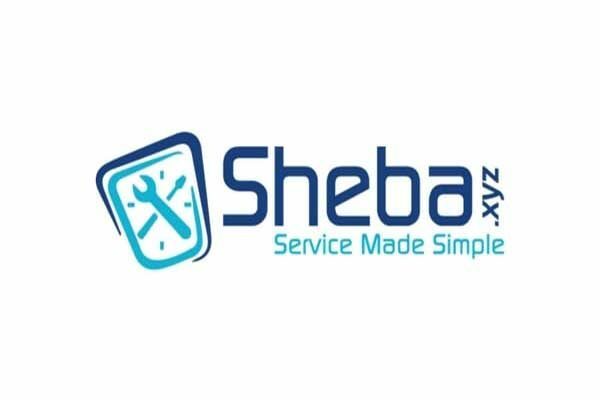 In the midst of unpredictable and increasing traffic congestions, downloading ‘Public Toilet Bangladesh’ through few simple clicks can be the solution that many are looking for, not only for long travels during Eid, but for day-to-day commute as well. 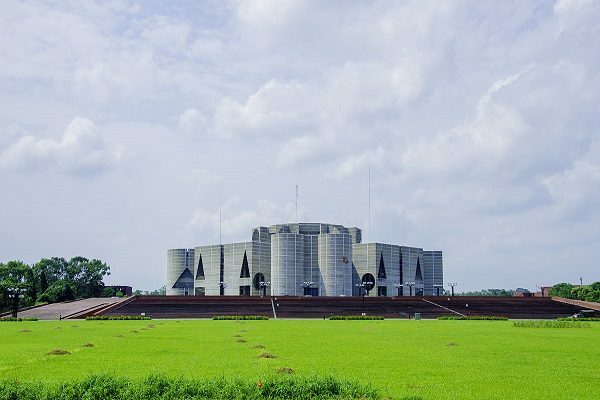 WaterAid has been working with city corporations and local authorities to renovate and build public toilets in Dhaka city and beyond (Sylhet, Khulna, Chattogram) for over 5 years now, and has supported the development of this app to make public sanitation readily available and accessible to all, said a press release on Thursday. The app also offers information on features and facilities – such as whether a toilet has separate chambers for men and women, whether it has disable-friendly access, or is a paid facility. 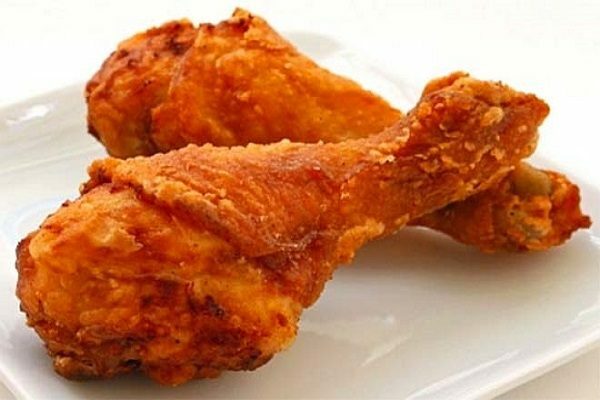 A unique feature of this app is that anyone around the country can also upload unlisted toilets, so others can find and review them – helping to develop a countrywide map through collective contributions.